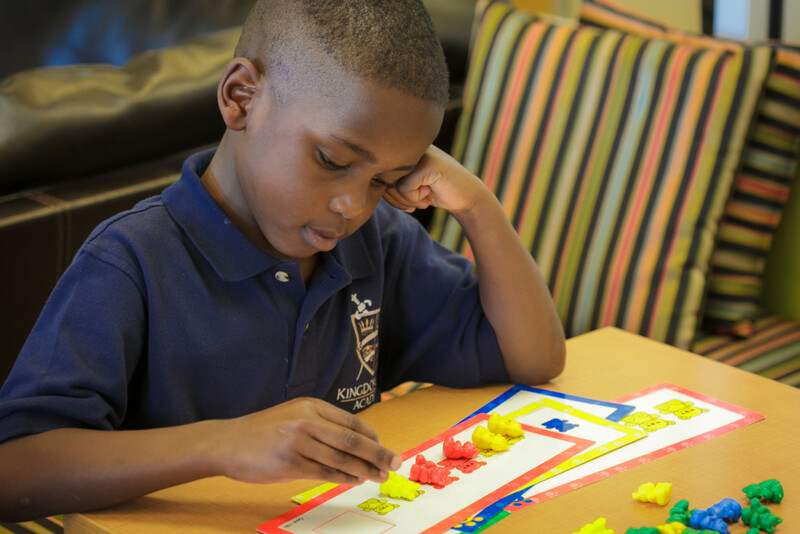 The University-Model® strives to keep parents confident, competent, encouraged, and involved with their children, to reinforce values the parents are on record as teaching in the home, and to enforce the behavior and discipline policies of the school from a character development point of view. 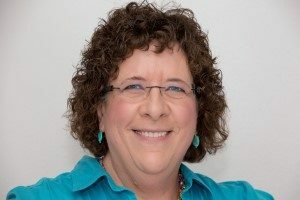 Dr. Kathy Koch (“cook”), the Founder and President of Celebrate Kids, Inc., based in Fort Worth, TX, has been a frequent speaker and workshop presenter at the NAUMS annual conference for several years. Her practical, relevant, results-oriented concepts and engaging, honoring, and humorous speaking style draw enthusiastic raves from children, teens, parents, and educators. They leave her events armed with new beliefs, attitudes, practical tools, and increased hope to build healthy relationships and increase success in family, life, and school. She has authored six books including four published by Moody Publishers. Her two most recent are 8 Great Smarts and Screens and Teens. Her ministry, Celebrate Kids, Inc. is dedicated to helping parents, educators, and children of all ages meet their core needs of security, identity, belonging, purpose, and competence in healthy ways. Dr. Kathy inspires parents to appreciate their children’s uniqueness so that children will grow up with healthy views of themselves. As a result, students become more trustworthy, more convinced of their value, more discerning and secure in their relationships, and more confident in their abilities. Check out her website at: celebratekids.com. Renae Roehrs, President of Behavioral Dynamix, was a founder, school administrator and parent in one of the first University-Model® schools located in Lucas, TX. She is a certified Behavioral Analyst and Consultant specializing in Family, Marriage and Organizational Relationship Coaching. 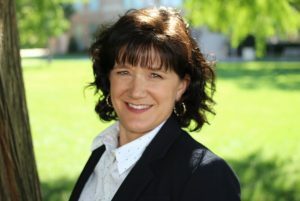 Renae has previously spoken at the NAUMS annual conference and worked with University-Model® staff development, as well as family and student life by providing life-changing analysis, tools and coaching. Her practical and relevant approach is based on the underlying principle that all behavior is a dynamic mixture of a person’s genetic makeup, experiences, relationships, successes, hopes, fears, culture, and personality – basically everything that encompasses one’s life. Behavioral Dynamix gives people the tools to understand the ‘why’ of behavior in themselves and the people they interact with every day. She inspires individuals, families and groups to appreciate their God-given temperament and understand how to connect more effectively, communicate more productively, manage conflict-resolution and understand both themselves and others better. Renae earned her MA in Human Services specializing in Marriage and Family from Liberty University. She is a Certified Life, Marriage and Executive Coach; Certified Human Behavior Consultant and Trainer with Personality Insights; Certified John Maxwell Coach, Mentor and Keynote Speaker. She is a published author of two books and has dedicated her life to helping others achieve life-changing results in their lives. Check her out at BehavioralDynamix.com or contact her at RRoehrs@BehavioralDynamix.com.